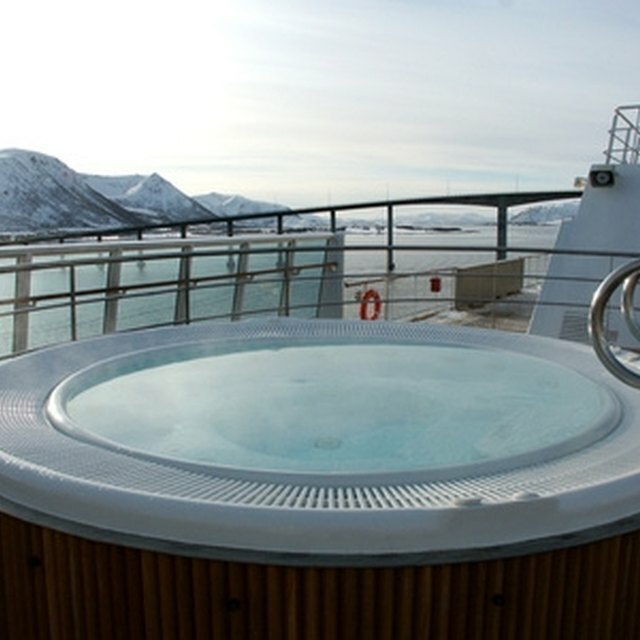 Jacuzzi bathtubs can provide relaxation for tense muscles and minds after a long day. Caring for your Jacuzzi bathtub differs greatly from the standard bathtubs. Jacuzzi bathtubs can be a breeding ground for bacteria due to the moisture, dirt and skin cells that accumulate over time. Jacuzzi bathtubs can provide relaxation for tense muscles and minds after a long day. 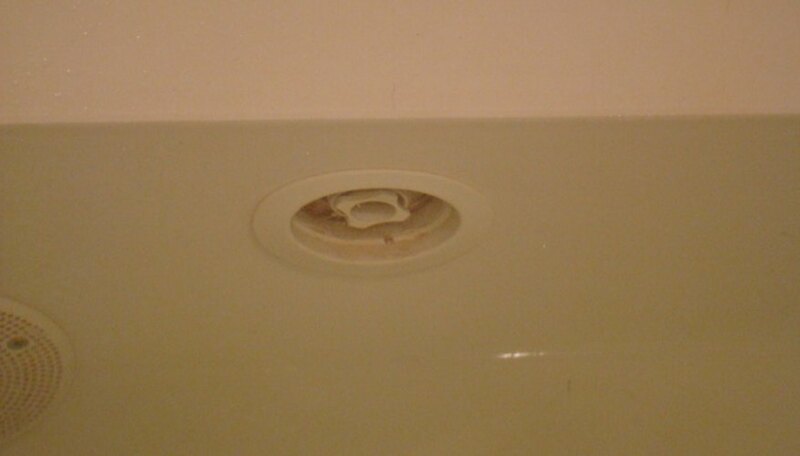 Caring for your Jacuzzi bathtub differs greatly from the standard bathtubs. Jacuzzi bathtubs can be a breeding ground for bacteria due to the moisture, dirt and skin cells that accumulate over time. Knowing how to properly care for your Jacuzzi bathtub will extend the life of your bathtub and keep your family healthy. Wipe the Jacuzzi bathtub out with a soft rag after each use. Use a non-abrasive cleaning agent once a week to remove soap scum, lime scale and skin cells. Avoid using bath salts, bubble baths and bath oils in Jacuzzi bathtub to prevent the pump from wearing out. 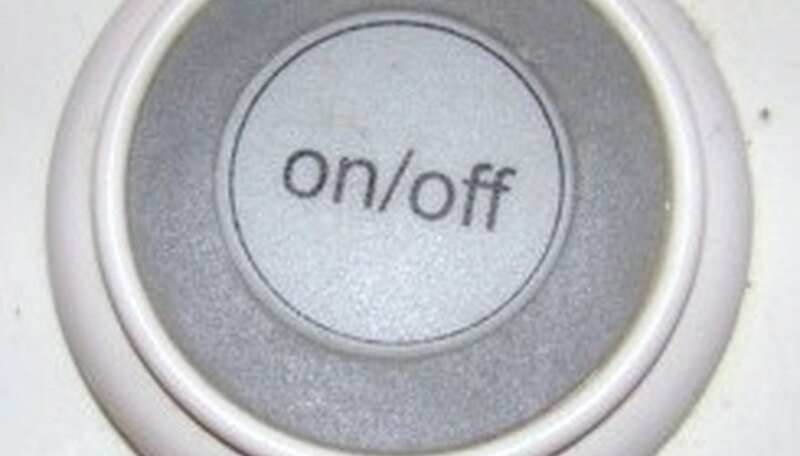 Turn off the Jacuzzi air induction controls. Fill the Jacuzzi bathtub with hot water 2 to 3 inches above the jets. Add 3 tsp. 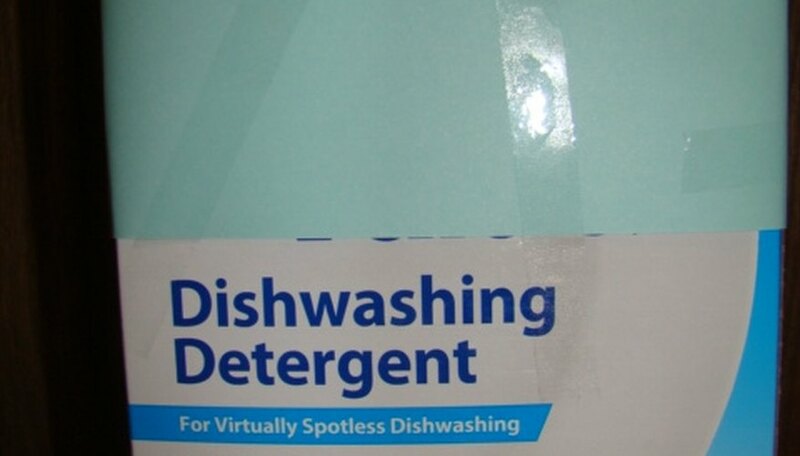 of a low-foaming dish detergent. Turn the Jacuzzi on and let it run for 10 to 15 minutes. Turn off the jets and completely drain the Jacuzzi bathtub. Fill the Jacuzzi bathtub with cold water. Turn on the jets and let it run for 15 minutes. Drain and wipe clean. Clean the pump and pipes about once a month. Do not use liquid dish soap or high-foaming products. Never run the jets in Jacuzzi bathtub dry. Never run Jacuzzi bathtub with jets off. Clean the pump and pipes about once a month. Do not use liquid dish soap or high-foaming products. Never run the jets in Jacuzzi bathtub dry. Never run Jacuzzi bathtub with jets off. Melissa Suhonen has been a professional writer since 2000 serving as a copy editor, feature and freelance writer. She is a writer for Demand Studios, Associated Content, Textbroker and eHow. She also works as a life coach and currently working on her Bachelor of Arts degree in psychology. [DELETED]Can You Take Robitussin Cough Cold & Flu While Pregnant?